Eight people suffered minor to moderate injuries in a two-vehicle crash in Spring Valley, officials said Thursday. It happened shortly before 9:15 p.m. Wednesday at Bancroft and Olive drives, California Highway Patrol Officer Tommy Doerr said. 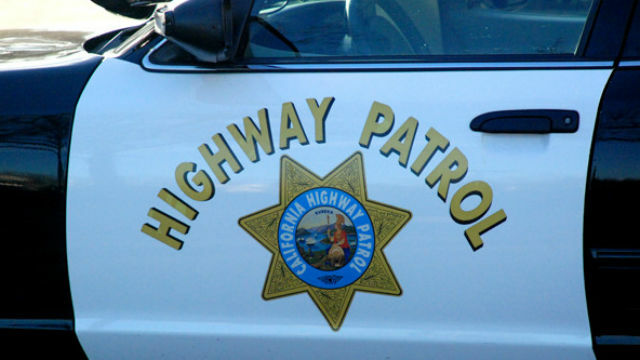 A 23-year-old man driving a BMW sedan westbound on Olive Drive ran a stop sign and turned left, colliding with the side of a Dodge minivan driven by a 47-year-old man traveling northbound on Bancroft Drive, CHP Officer Travis Garrow said. The driver of the BMW and seven people in the minivan suffered injuries ranging from minor to moderate, Garrow said. One person was taken to Scripps Mercy Hospital, three people were sent to Sharp Memorial Hospital and three children and one adult were brought to Rady Children’s Hospital in San Diego, Garrow said. Alcohol or drugs were not expected to be a factor in the collision, Garrow said.